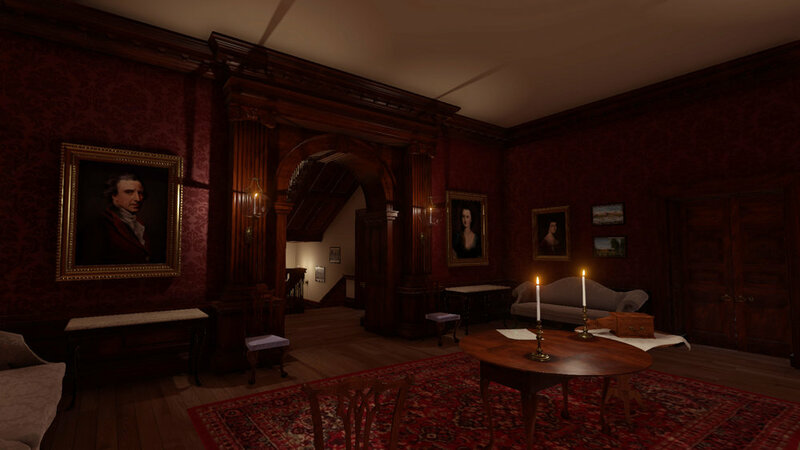 A First Person EXPLORATION GAME SET IN COLONIAL VIRGINIA CONFRONTING THE LEGACY OF THE AMERICAN FOUNDING FATHERS. 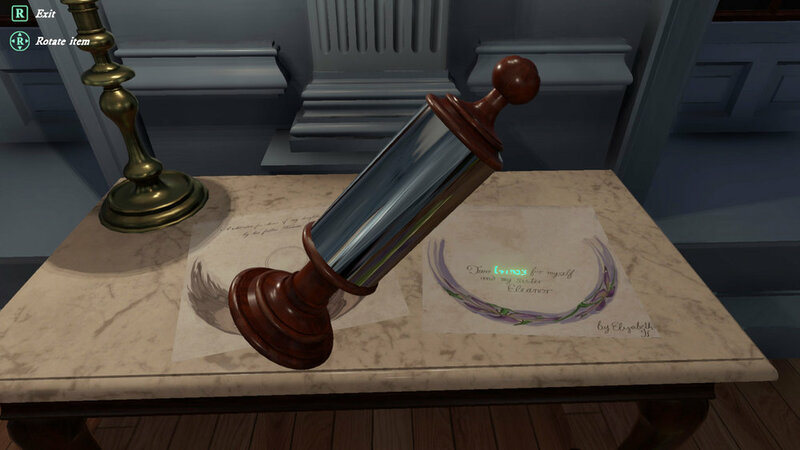 CASSIUS IS A HISTORICALLY ACCURATE NARRATIVE BASED ON SURVIVING DOCUMENTS, IMAGES, and ARTIFACTS. A studio for story driven games inspired by history, art, and culture. 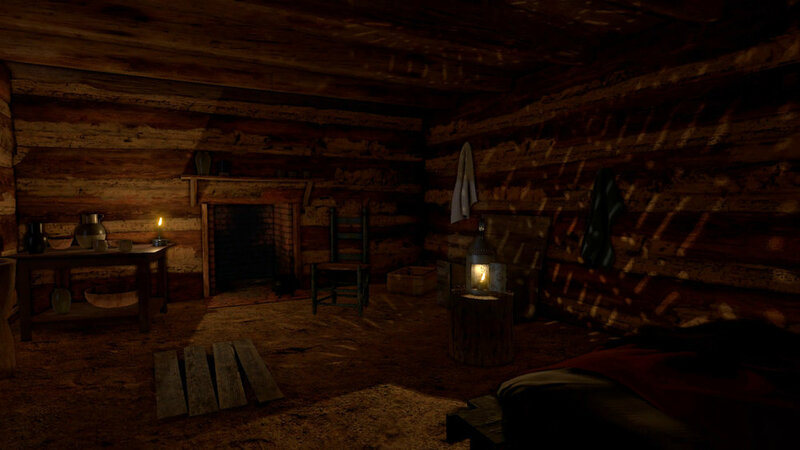 Historiated Games is dedicated to designing historically accurate, story driven games that challenge and entertain. 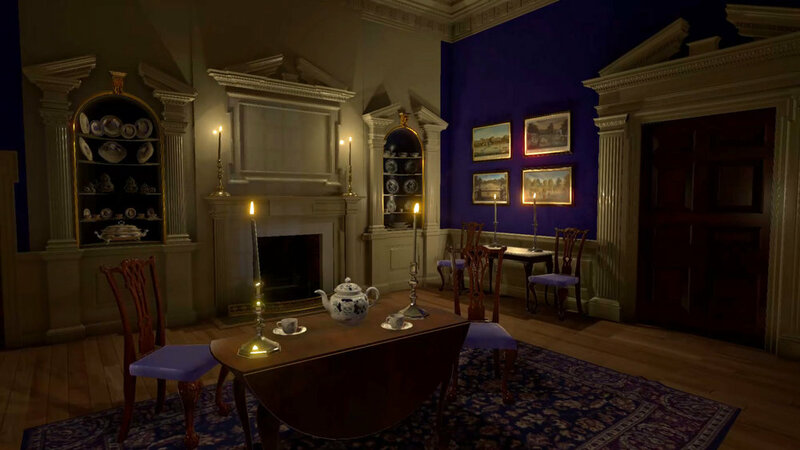 Founded in 2015 by a university history professor, the studio's mission is to bring past stories and spaces to life by transforming exhaustive archival research into richly realized digital experiences. Copyright 2018 Historiated Games. All Rights Reserved.